Bold, subtle, classic, this collection has it all. 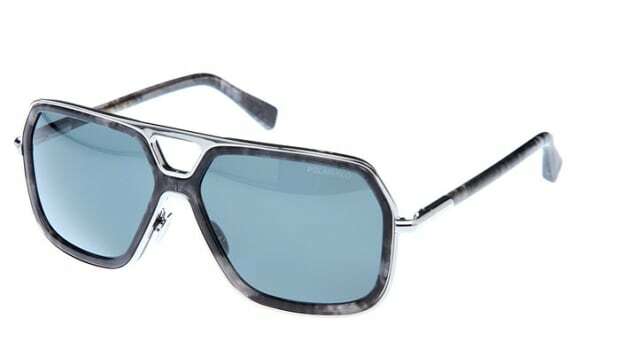 No matter where your eyewear tastes lean, Cutler and Gross&apos;s collection for SS2017 has a little something for everyone. 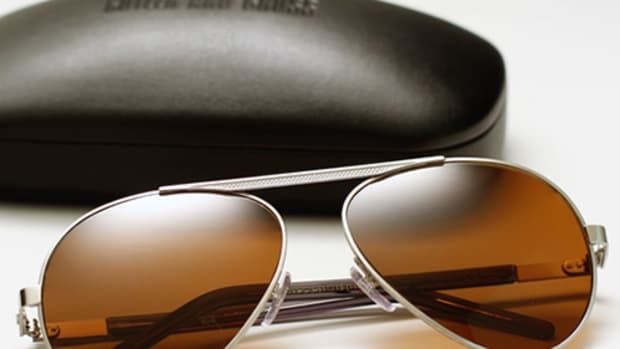 For the aviator crowd, they&apos;ve got styles of every sort from metal frames to mixed acetate options and much more. 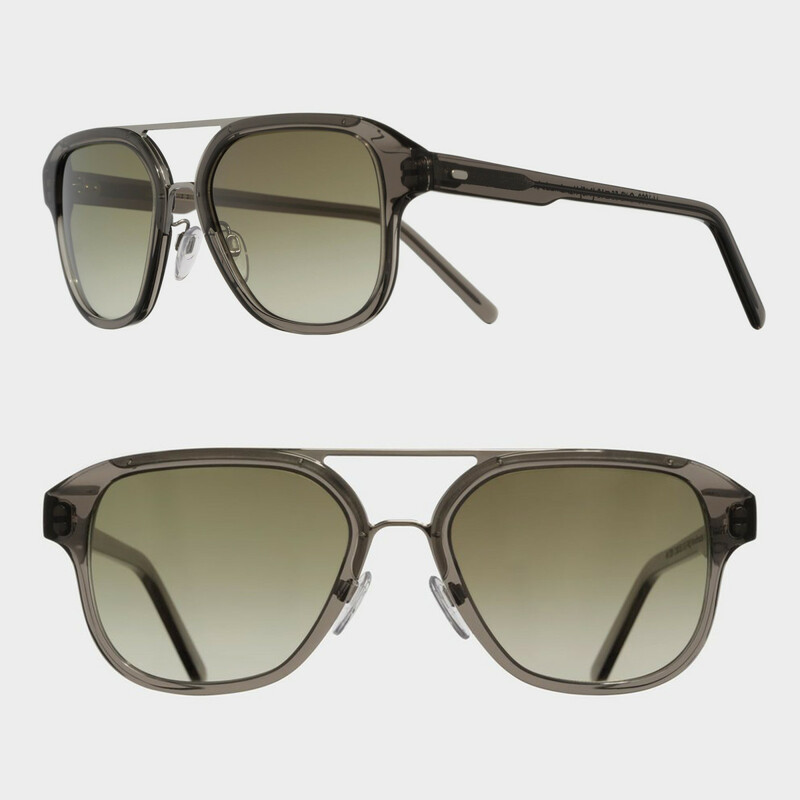 One of our favorites is the 1228 (above), which mixes a squared-off aviator silhouette and wraps it in acetate. Colors? We&apos;re quite fond of the smokey grey option. Properly bold and properly British, you really can&apos;t go wrong with any of the styles here. The quintessential British eyewear label presents its latest frames. 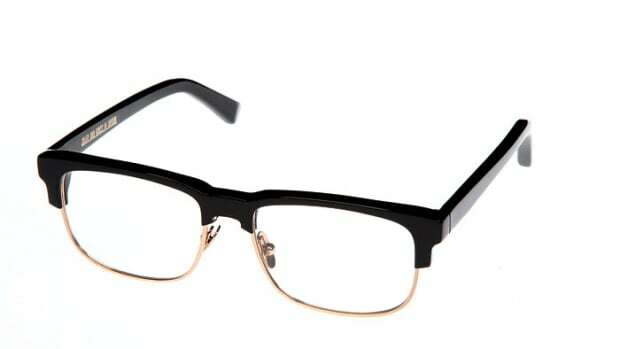 A bold collection of frames inspired by the Big Top.